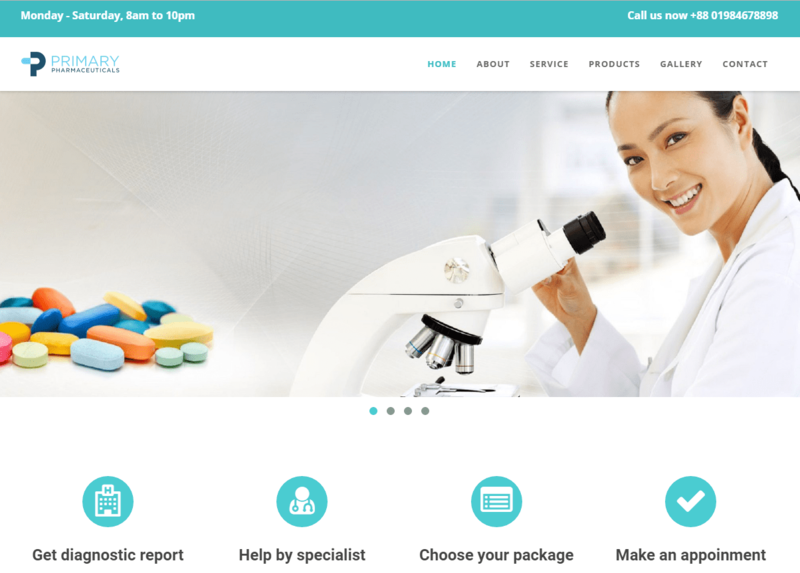 Primary Pharmaceuticals theme is WordPress theme aimed for doctors, dentists and health clinics or any other medical related websites. 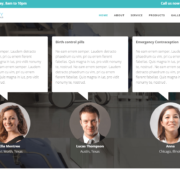 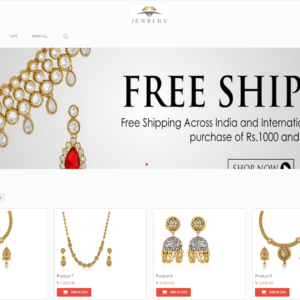 The theme is clean, flexible, retina ready and has a fully responsive design. 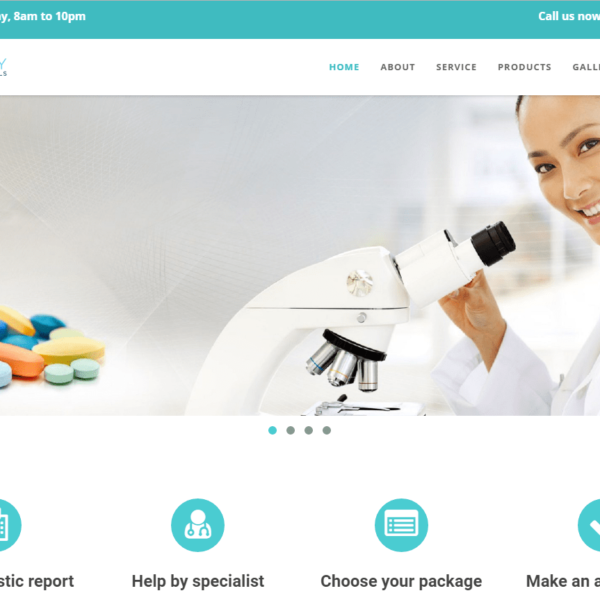 Primary Pharmaceuticals theme is loaded with features, and has powerful customization options. 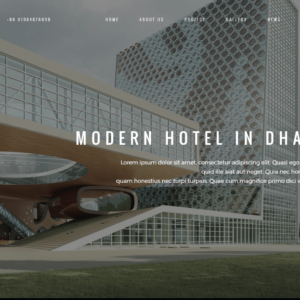 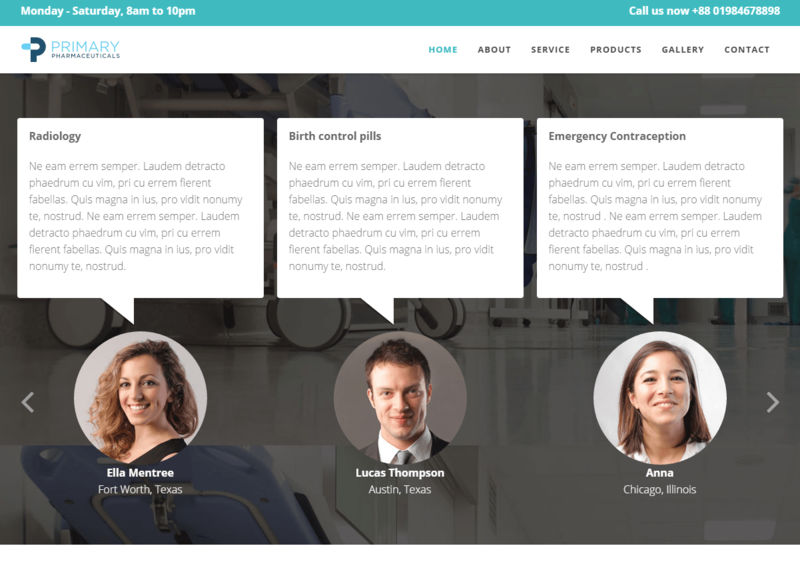 Built with HTML5 & CSS3. 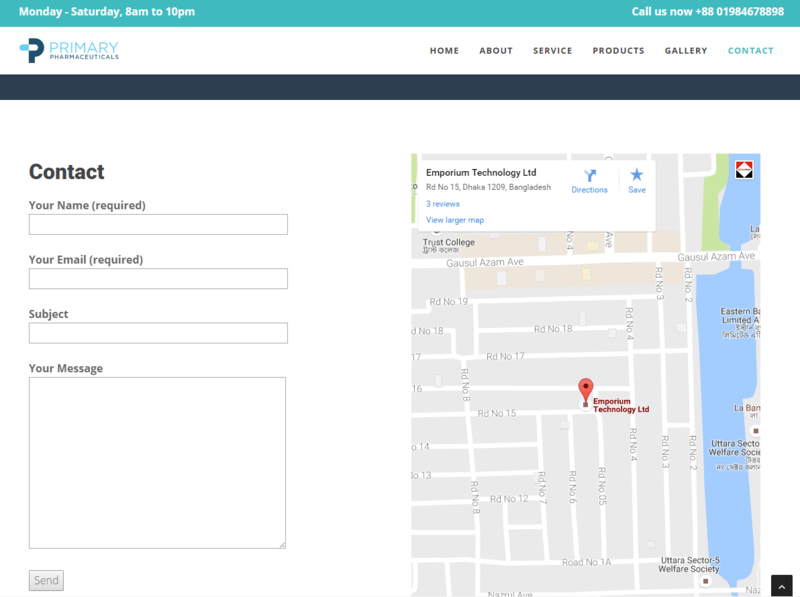 It’s very quick to setup and easy to customize, thanks to the intelligent admin panel. 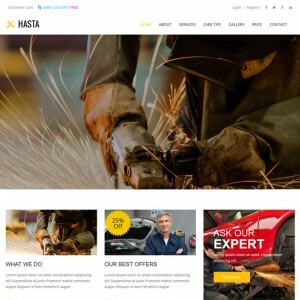 High-resolution display for use on iPad / iPhone retina display. 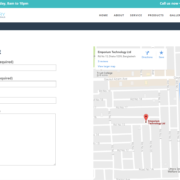 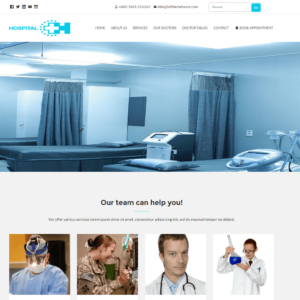 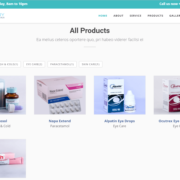 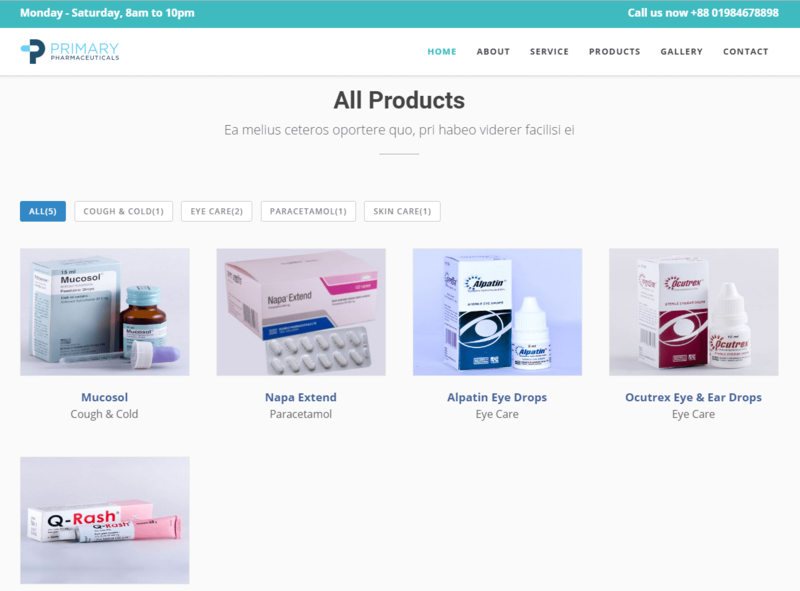 Primary Pharmaceuticals theme installation is very easy and it is the time-consuming theme.It has cool and awesome UI design.It is supported updated WordPress version.